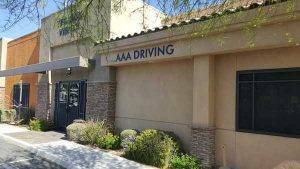 With an office in Las Vegas, AAA Driving Academy serves Nevada’s Las Vegas Valley. Whether you are a low vision driver, a senior driver, or a teen, we have the custom driving instruction course for you. 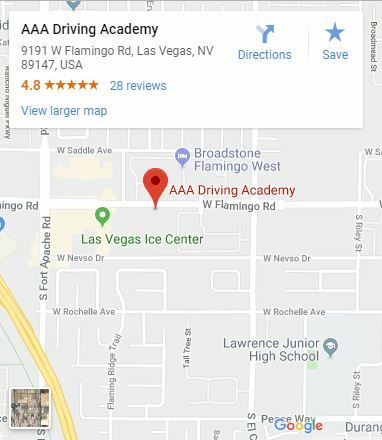 Call our driving school in Las Vegas to make an appointment. 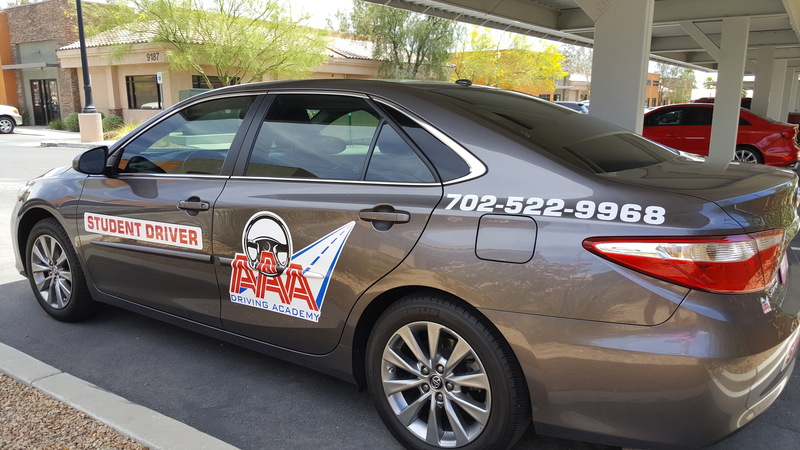 For any questions you may have call AAA Driving Academy or visit our Q&A section.